My man Jayam, a young man but with solid plans in life, wishing you the best bro! One of my new year resolutions is to be more active, daring and adventurous. Thus, I did not want to end the first month of the year without exploring a new territory. So with a generous invite by one of my young friend from my old church, a journey to the fish market emerged! I have been living in Sydney for the past six years, so it’s a shame that I’ve never once set a foot in the sydney fish market. 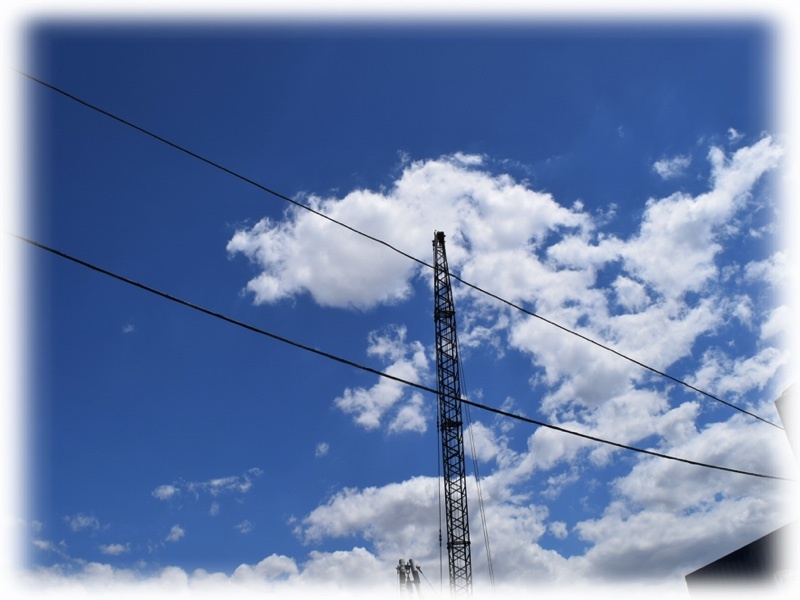 However, it all changed on the 31st of January, it was Saturday the weather was delighting, the sky was clear as crystal, the air was warm with a hint of breeze. It was a beauty! 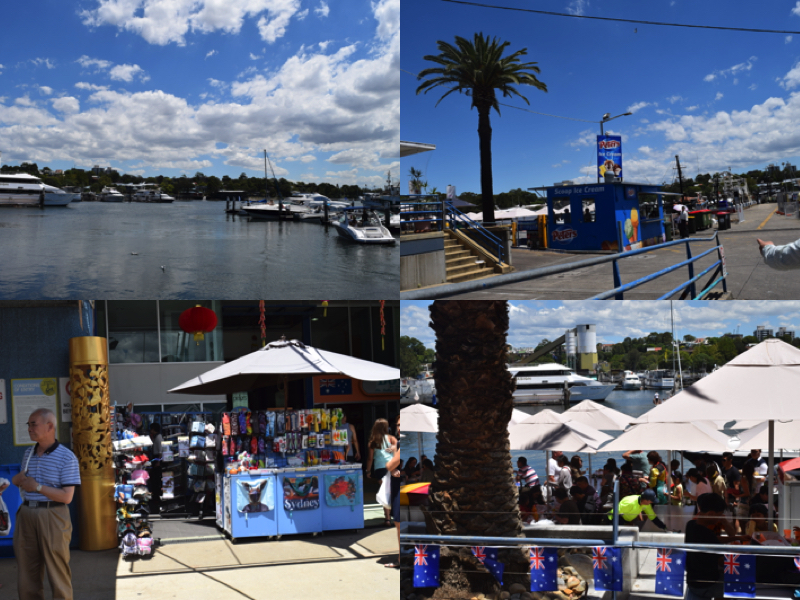 We took a Light Rail from Central station to Fish market which was very convenient. 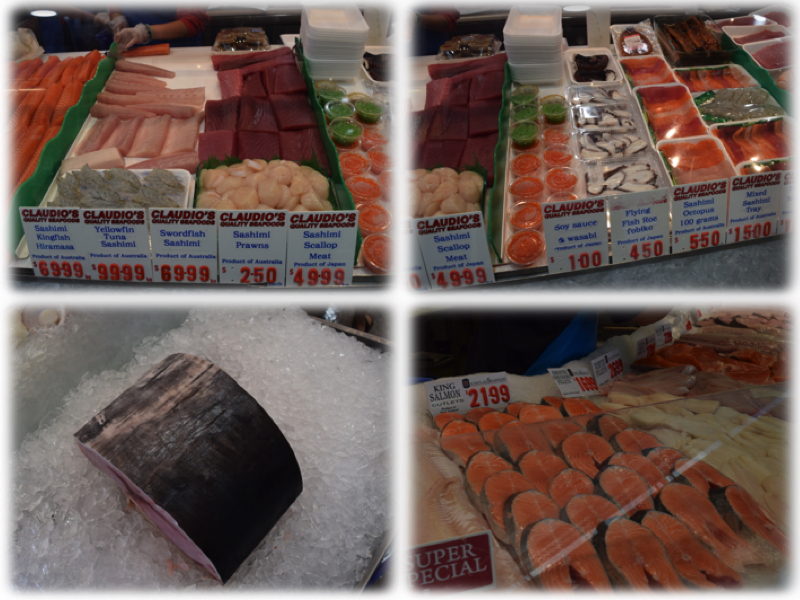 Here are some random snaps of the Fish market! 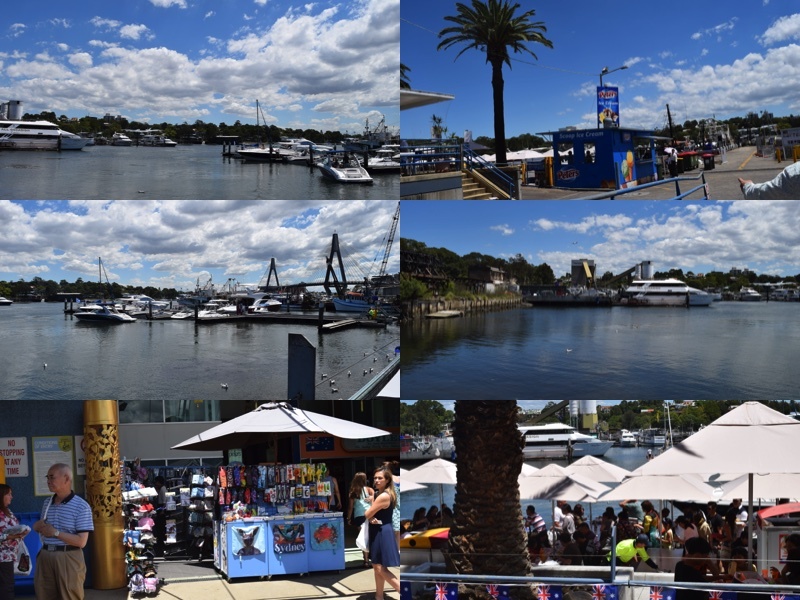 Shops, cars, boats, birds, heads and skies. That was outside the fish market, let’s go inside! Now that the sceneries and shops are out of the way, its time to show the most anticipated part of this blog! 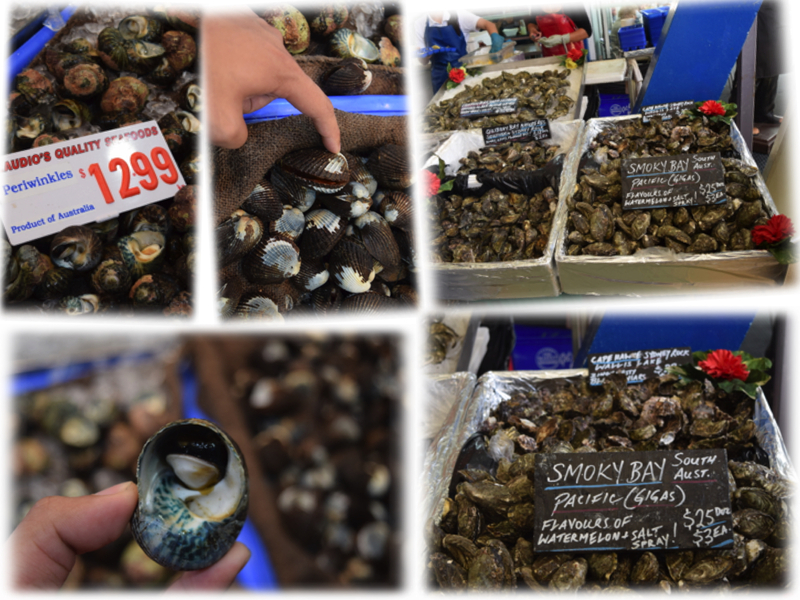 FOODS SEAFOODS SEA-FOODS! 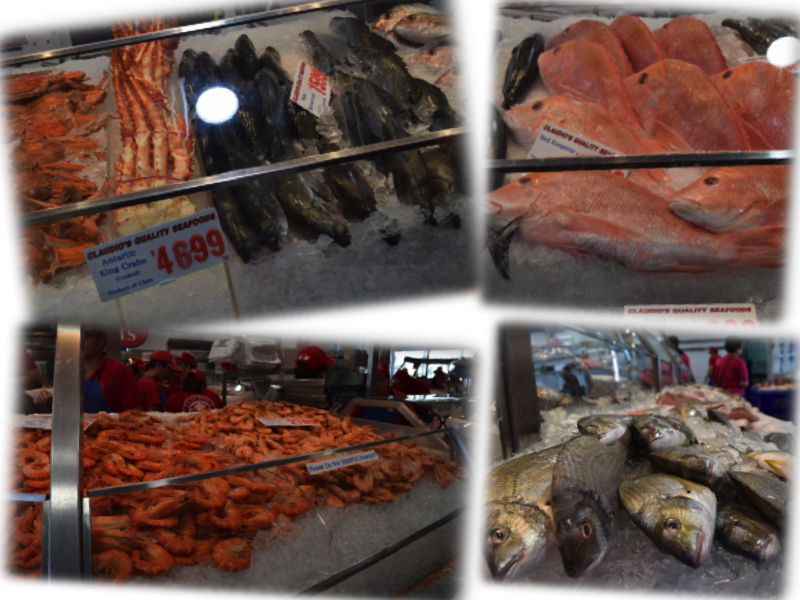 How can I exit this place without taking pictures of the super fresh seafoods around the area?????? There were also a lot of fried seafoods that I was not able to take pictures of. Seen a lot of live lobsters, crabs, squids and a lot of other sea creatures that never existed in my sea dictionary haha. Anyway, after strolling + hunting around for a good 40 minutes, we have managed to gather all the resources needed to fill our belly. Spent around $105 for five people. (Fried fish foods $45, Sashimi! 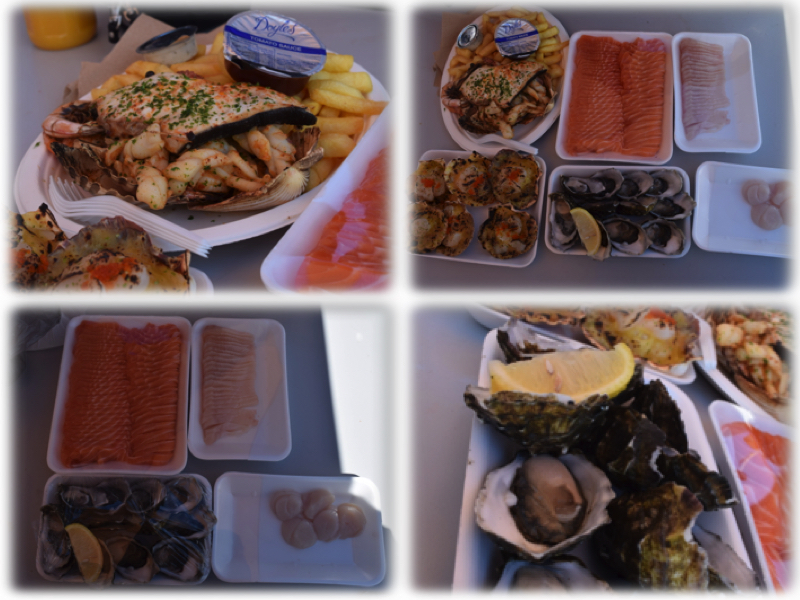 salmon, kingfish, oysters, and mussels approximately $60). Our bellies were very satisfied, no complaints! And that concludes my adventure at the fish market. It felt very nostalgic going to the fish market. It reminded me of the marketplace I have back in my small town in the Philippines, except my one is a bit dirty, and people are shouting and bargaining everywhere :). 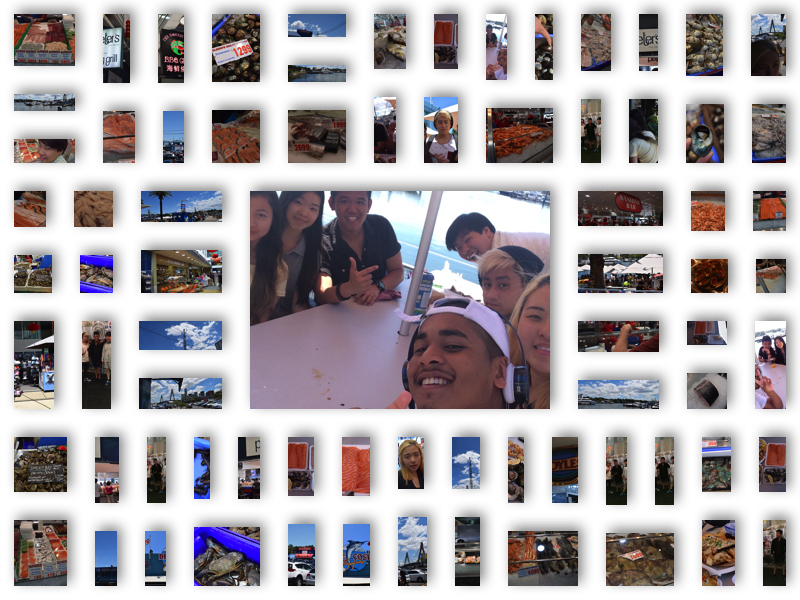 Overall, it was a great day, the weather was perfect, money and day well spent! Thanks again to Caroline for the invite and to all who came on that day. Keep growing young ones, find what you want in life and chase it! Thank you once again for reading, I hope you’ll having a great start so far this year And if not, turn the tides around and surf on it. As always feedbacks and stories are welcome. Keep bursting those bubbles and push out of your zone! You’re more adventurous than I am! Looks like a good experience to have though (: that’s just not my cup of tea to want to eat. I’m more of a cooked, white fish, fish taco person personally but hey you had a good time! Haha thanks! I am slowly getting out there. You should try it out, especially the oysters. I am sure you’ll slowly get addicted to it, the more you try it :p.
Yeh i had a great time! I hope the year is treating you well so far too.